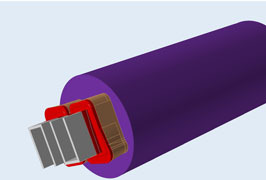 Downloadable skin tracking model for Altair Inspire Extrude. 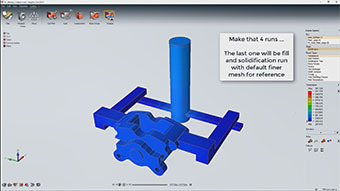 Downloadable high pressure die casting component demo model for Altair Inspire Cast. 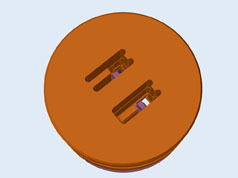 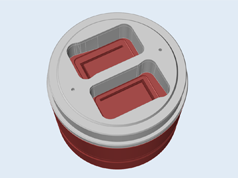 Downloadable low pressure die casting component model for Altair Inspire Cast. 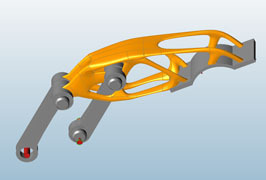 Demo model for tilt pouring for Altair Inspire Cast. 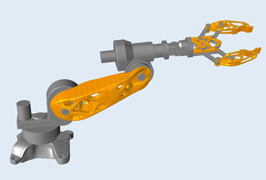 Downloadable gravity casting model for Altair Inspire Cast. 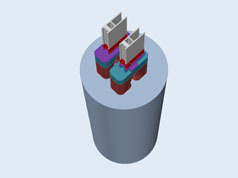 Downloadable solid profile model for Altair Inspire Extrude. 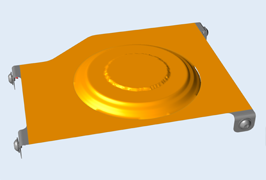 Downloadable hollow profile model for Altair Inspire Extrude. 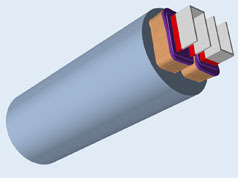 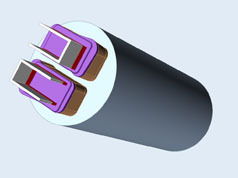 Downloadable charge weld model for Altair Inspire Extrude. 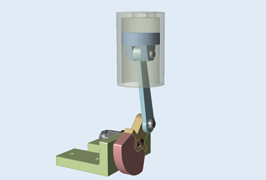 Downloadable tool deflection model for Altair Inspire Extrude. 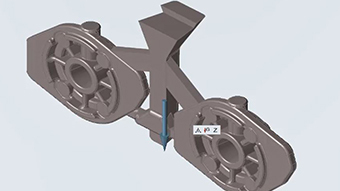 Downloadable bearing optimization model for Altair Inspire Extrude. 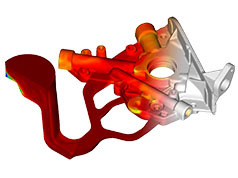 Downloadable coupled analysis model for Altair Inspire Extrude. 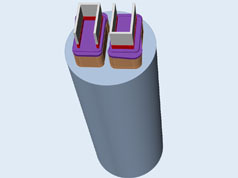 A model to be used to demo of Inspire's Topography Optimization features. 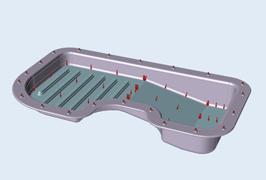 An oil pan model to be used to demonstrate Inspire's topography optimization features. 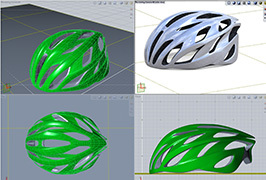 An Evolve model of a bicycle helmet created using Evolve's polygonal modeling and Nurbify tools. 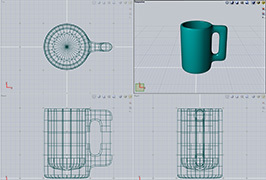 An Evolve model of a coffee mug. 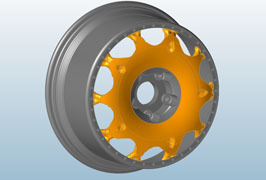 This was modeled using Evolve's Polymesh and Nurbify tools. 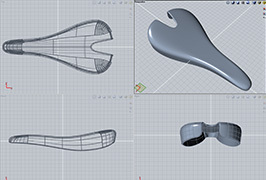 An Evolve model of a bicycle seat that was created using basic NURBS modeling tools.